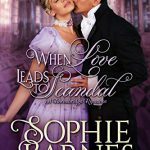 Review: The Governess Who Captured His Heart by Sophie Barnes + Giveaway – Escape Reality, Read Fiction! 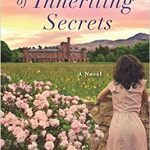 The Governess Who Captured His Heart will probably capture a lot of readers’ hearts in this short and sweet historical romance. The trope is a classic. Two people, trapped together on a long trip with not much to entertain themselves except each other. 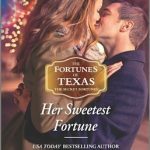 They have an unexpected opportunity to get to know each other to an amount of depth that would never have occurred outside of this carriage ride, when they are stuck with each other’s company, and no one else’s, for hours at a time. For an entire week. Louise Potter is on her way to her first posting as a governess. Her new employer offers her the opportunity to ride to the estate in comfort, as her uncle is traveling to visit her at the same time. Louise hears “uncle” and expects someone middle-aged and probably overweight, bald, or both. Alistair Langley, on the other hand, hears “governess” and expects someone starched from head to toe and equally comfortably middle-aged, possibly with grey hair confined to a severe bun. Certainly someone matronly at the very least. The only thing that either of them got remotely correct was the bun – if not the color. 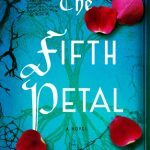 Louise Potter is in her mid-20s, just barely considered “on the shelf” by polite society. Which she used to be a part of before her father drank away what was left of the family fortunes and then inconveniently died, leaving Louise and her 2 sisters with no income and a house they can’t afford but desperately want to keep. 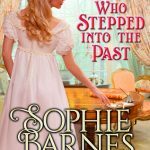 Her older sister has managed to become an accountant, and now Louise has secured employment as a governess. They hope to put together enough funds to keep the house and give their youngest sister the season they never had. Alistair Langley is just over 30. His family’s history is just a bit irregular, or at least his parents’ marital escapades were. His “niece” is very nearly his own age. And their family, while definitely of the upper crust, is far from conventional. 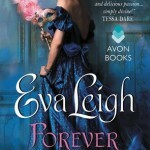 Alistair is the heir to a title, and is being pressured to marry and secure the family line. Louise is under pressure of her own, to make a success of this first posting and help her sisters. But a week of forced intimacy leads both of them, step by reluctant step, to the inescapable conclusion that whatever they thought their futures would be, their best chance of happiness is with each other – even if it’s a chance that neither of them believes they can take. Escape Rating B+: This one is a great little story. 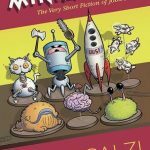 At 87 pages, it is short – a nice little pick-me-up if you want to just get swept away, but don’t have very long to stay swept. 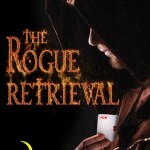 And the short length of the story works well in this particular instance. 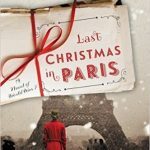 While I would love to know more about both Louise’s circumstances and Alistair’s rather peculiar family, it isn’t strictly necessary to enjoy this story. I think that has to do with the way this story is laid out. All of the action, and certainly all of the romance, takes place on that trip. Everything is confined into a relatively small space and time. It would have been all too easy to expand things, and most of it would have felt like extra padding. This is just right. 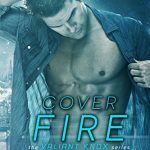 Most of the romance is in the banter and the unresolved sexual tension, which ratchets up deliciously with each conversation. 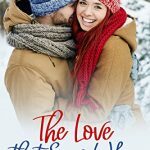 This is a romance where these two people, first surprised by each other, then discomfited by each other, discover that they have much more in common than they or society would expect them to. They have a likeness of mind (as well as an attraction of the body) and like definitely calls to like. I also liked that their conversations and internal thoughts felt “real”. They both do want, and they both are responsible people, and those two drives conflict with each other. 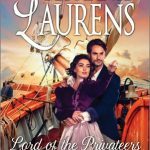 They are both bound to their duty, and it makes them respect each other – as well as helping the readers to like and respect them. In this short length, and with this particular circumstance, that this is also a relatively clean romance works well. 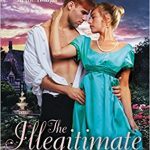 They might, and particularly in Alistair’s case, they do, have quite salacious thoughts, but they don’t act upon them until after the wedding. 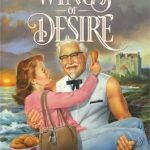 If he’d ravished her when he first discovered that he wanted to, this would be a different story, and probably not nearly as good. 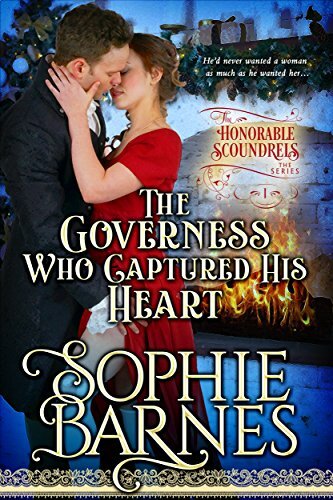 The Governess Who Captured His Heart is the first novella in the Honorable Scoundrels trilogy featuring the Potter sisters. 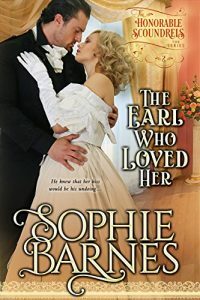 I’ll be reading The Earl Who Loved Her next week. I can’t wait to find out how youngest sister Eve meets her match! 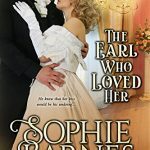 Pingback: Review: The Earl Who Loved Her by Sophie Barnes + Giveaway – Escape Reality, Read Fiction! 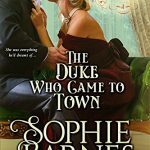 Pingback: Review: The Duke Who Came to Town by Sophie Barnes + Giveaway – Escape Reality, Read Fiction!